Avengers 4 LEAK: Toy picture reveals Quantum Realm uniform suits for TIME TRAVEL? 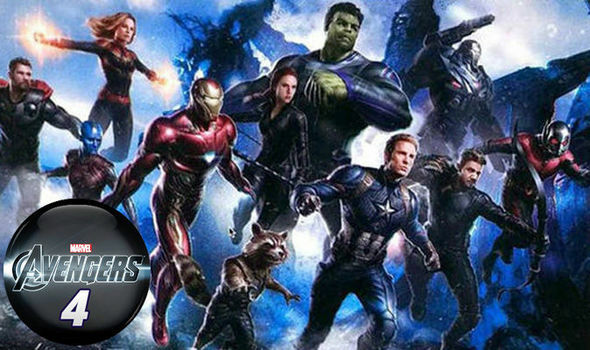 AVENGERS 4’s seen a toy leak featuring surviving superheroes in white suits. Are these for time travel in the Quantum Realm?